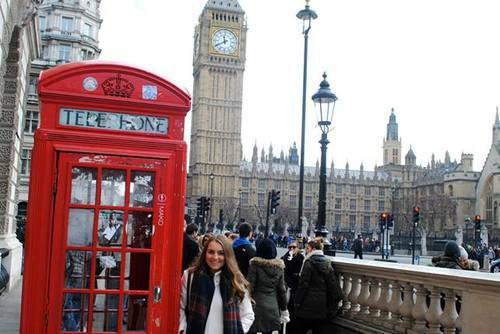 The United Kingdom is one of the most popular tourist destinations in the world with hundreds of places to visit. 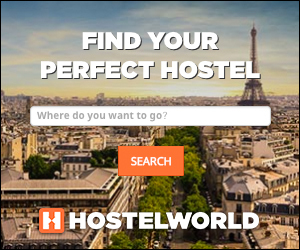 From world famous cities, to stunning countryside, beautiful beaches (really) and also more lesser known off the beaten track locations. On the south-western tip of England you'll find its most beautiful county. 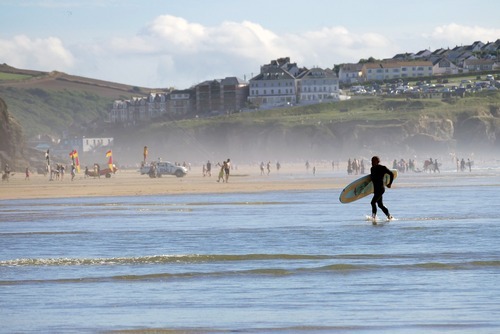 With a population of just over half a million, Cornwall is the ideal peaceful retreat where you can explore quaint villages and golden beaches. 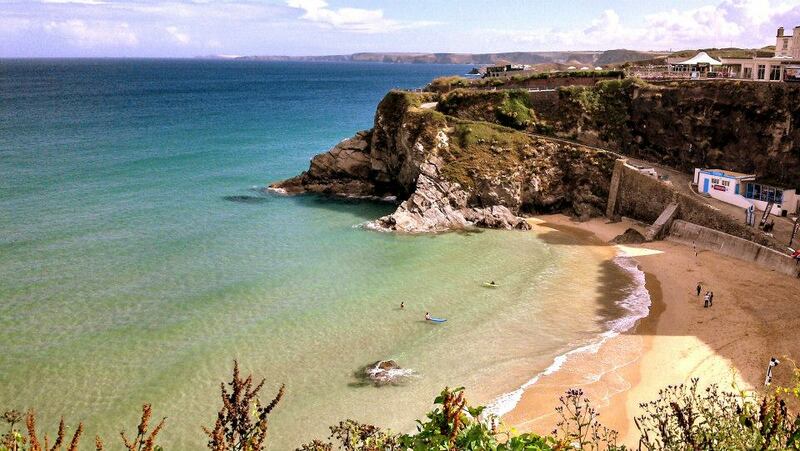 The stunning Cornish coastline, that spans 433 miles, is the longest in England and is one of the many reasons why Cornwall attracts an estimated 5 million visitors each year. England's largest National Park spans over 2,362 square miles in the north-western county of Cumbria. 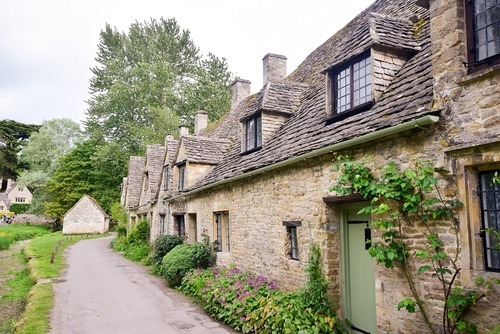 It is one of England's most beloved and famous areas and anyone who has explored its rolling green hills can easily see why. 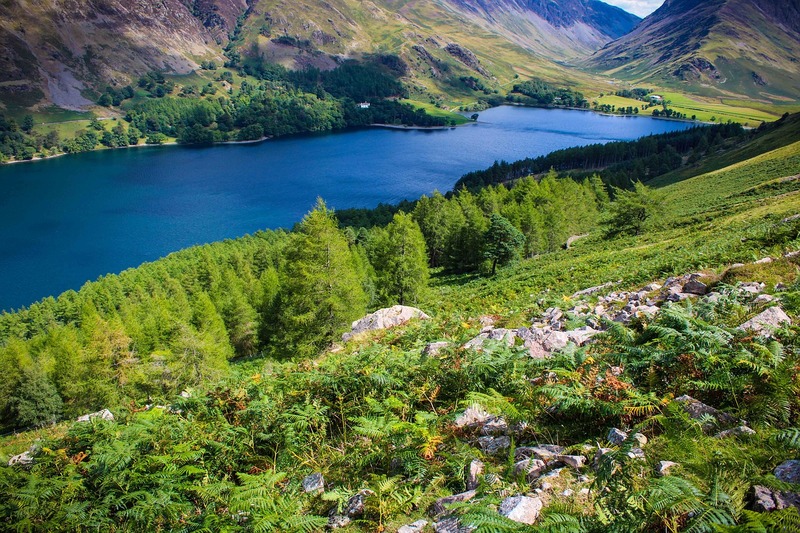 Home to over 26 miles of coastline and estuaries, including England's deepest lake that reaches a staggering depth of 243 feet, the Lake District is also said to have influenced Beatrix Potter's classic children's tales. Declared a UNESCO World Heritage Site in 1986, the Giant's Causeway is one of the most visited places in Northern Ireland. Formed over 50 million years ago, the 40,000 interlocking columns that make up the Giant's Causeway resemble gigantic steeping stones and can reach as high as 39 feet. Legend has it that the Giant's Causeway was formed by the giant Finn MacCool so that he could battle his rival, Benandonner, in Scotland. 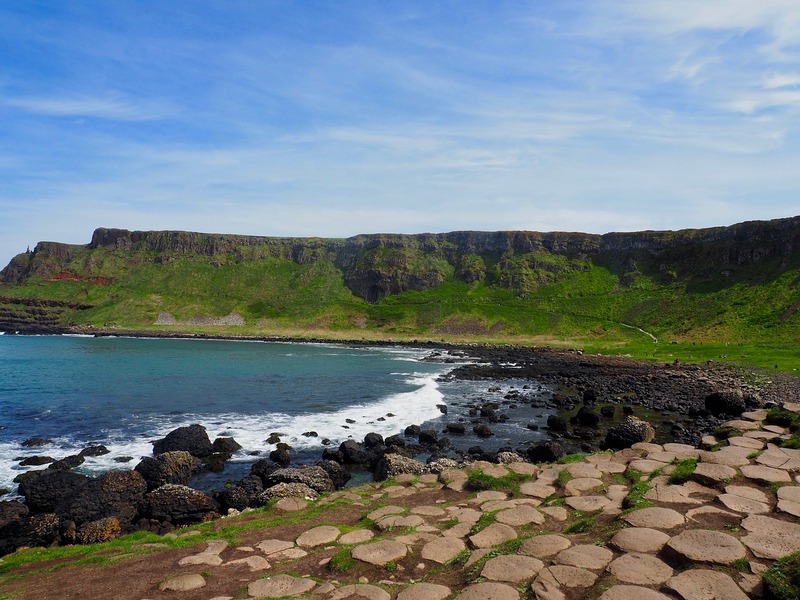 Giant's Causeway is easily one of the top places to see in Ireland. 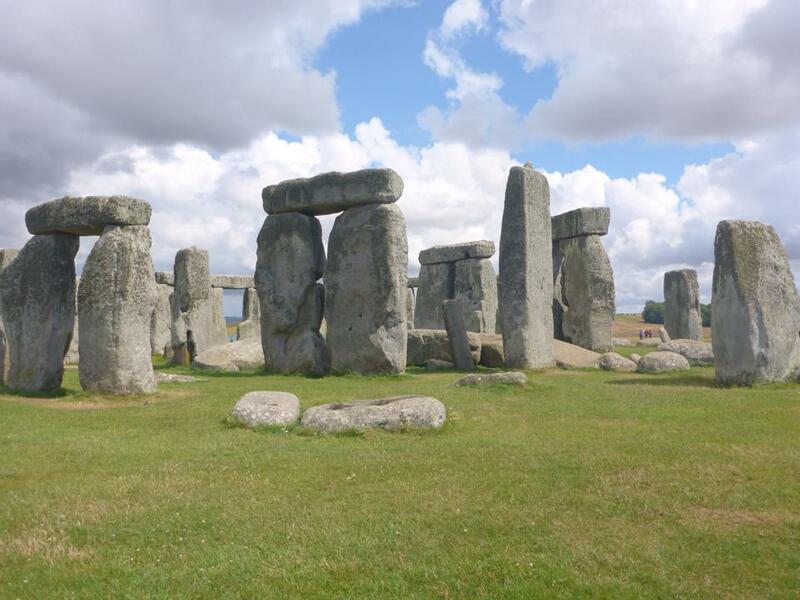 One of England's most iconic sites, Stonehenge attracts thousands of curious visitors from across the world. 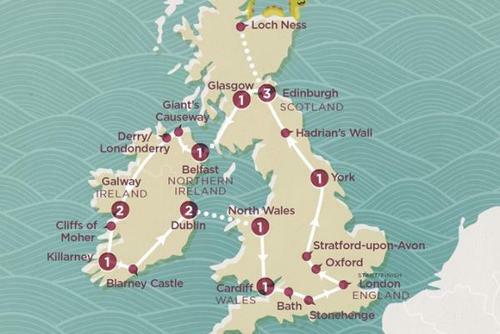 Erected in 2500 BC, geologists later discovered that the stones originated in the Welsh county of Pembrokeshire, causing many to question how the giant stones came to rest 180 miles away in Wiltshire. In keeping with its mysterious allure, Stonehenge was the site of a bizarre disappearance in 1971 in which a group of youths camping by the stones vanished without a trace after the ancient monument was struck by lightning. With landscapes so magical they look like they've been lifted out of the pages of a fairy-tale, the Isle of Skye is one of the UK's most wondrous locations. 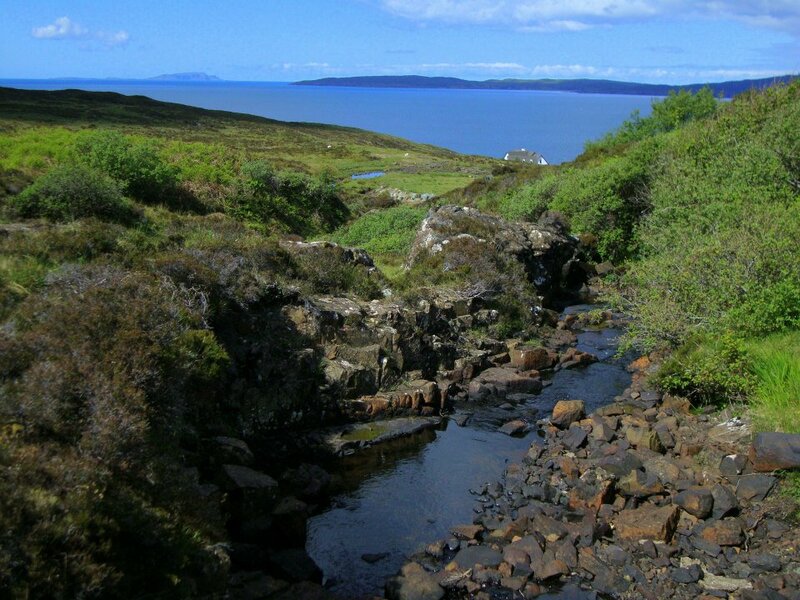 The largest of Scotland's Inner Hebrides, the Isle of Skye boasts some of the most extraordinary scenery in the UK including the Old Man of Storr, the Quiraing and the Cuillin. 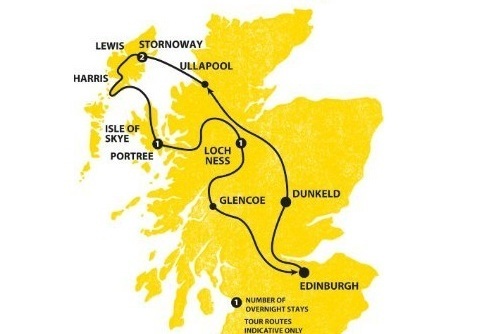 But it is not just the stunning natural beauty that attracts visitors to Skye, it is also famed for its fascinating history. The isle inspired Sir Harold Boulton's iconic The Skye Boat Song, that depicts Charles Edward Stuart's flee to the Isle of Skye following his defeat at Battle of Culloden in 1746. 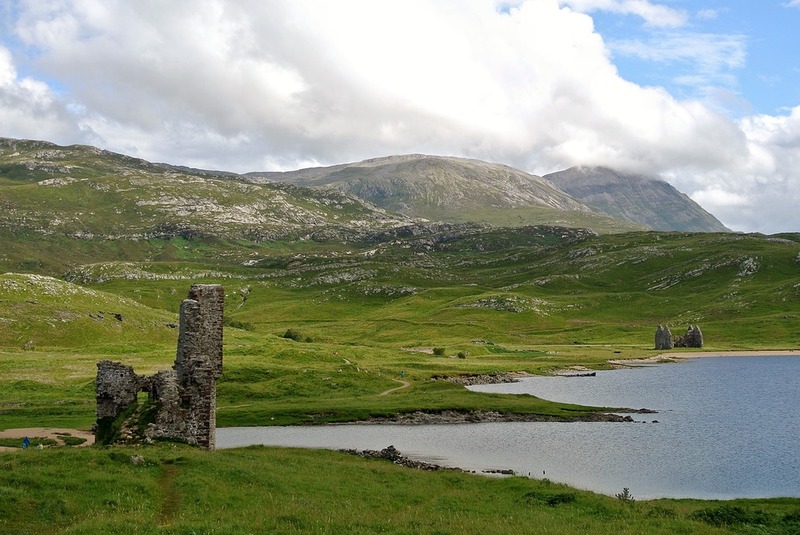 This is one of the most amazing places you must see in Scotland. 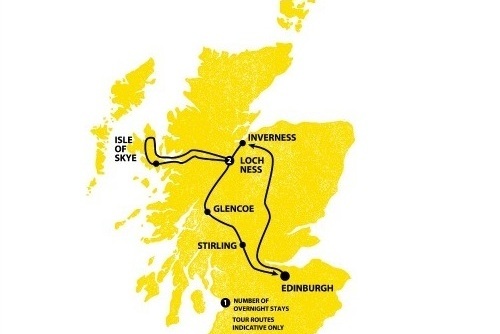 A city of culture, history and the world's greatest art festival, Edinburgh packs bundles of excitement into its beautiful cobbled streets and attracts around 13 million visitors a year. 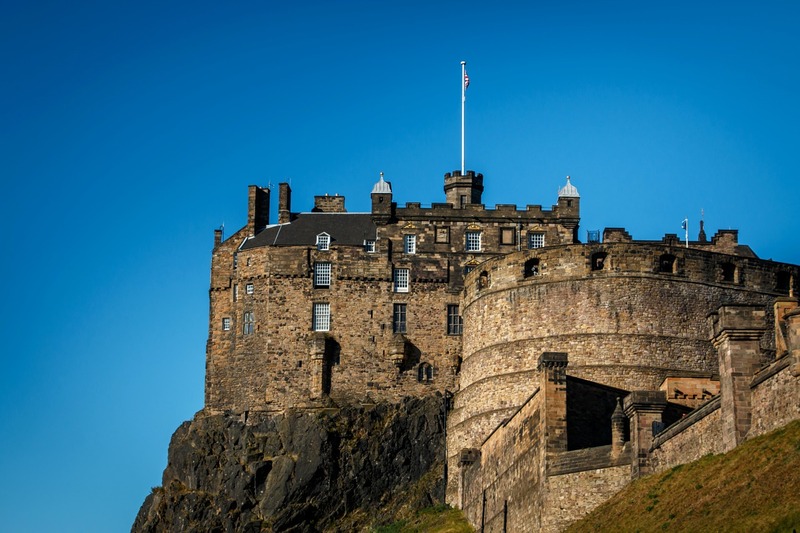 There are so many attractions to see in Edinburgh, this city is home to the magnificent Edinburgh Castle whose ancient walls echo tales of Scotland's fascinating past. It was in a small cafe, known as The Elephant House, that J.K Rowling began the tale of a young wizard named Harry. 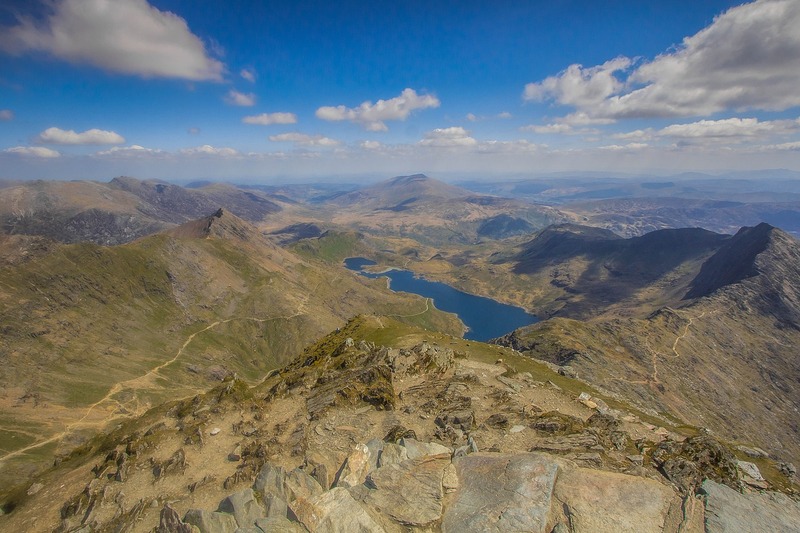 Home to the tallest mountain in England and Wales, over 350,000 people travel to the UK's third largest National Park each year in an attempt to reach the peak of Mount Snowdon. But for those not willing to tackle Snowdon's 3,560 ft elevation, there are 9 other mountain regions in Snowdonia National Park that are begging to be explored. For those looking for a more gentle excursion, there are 1,497 miles of public footpaths and Bala Lake - the largest lake in Wales. 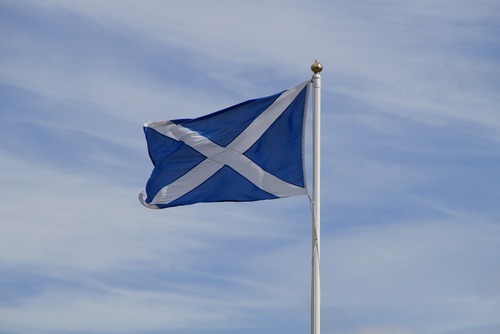 Located in Northern Scotland, the Scottish Highlands spans 26,484 sq km and has a sparce population of 213,590. 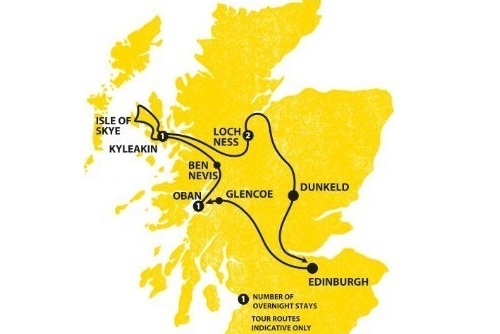 Famed for their extraordinary scenery that is among the most beautiful natural landscapes in the UK, the Scottish Highlands are home to many intriguing places such as Castle Stalker (one of the most photographed castles in Scotland), Cairngorms National Park and Knoydart, often referred to as ''Britain's last wilderness''. 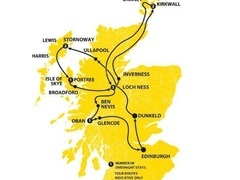 Just outside Inverness lies one of the world's most famous locations. Many are drawn here in the hope of catching a glimpse of the elusive monster said to have prowled the deep waters of Loch Ness for thousands of years. 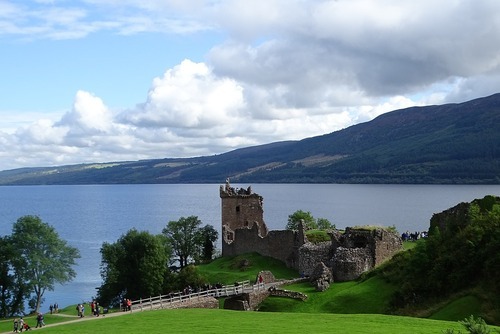 23 miles long and 1 mile wide, Loch Ness contains more fresh water than all of England and Wales' lochs and lakes combined and reaches depths of over 750 feet. It's no wonder so many people believe a giant Aquarian creature may be lurking beneath the surface. 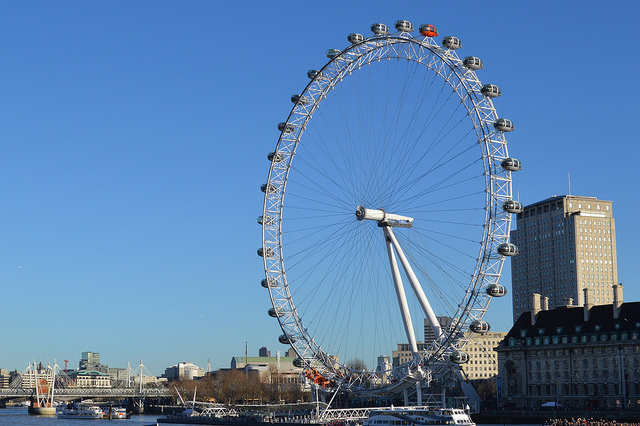 There are many cities in the UK that are well worth a visit, yet London is only one of two cities to make this list. 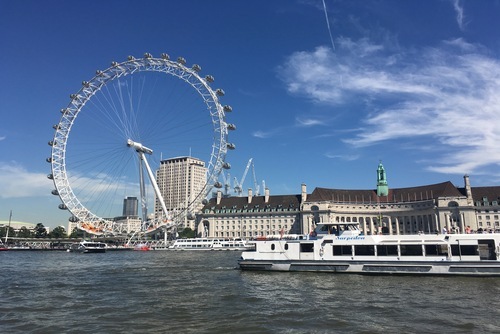 With countless iconic buildings including Big Ben, the Houses of Parliament, St. Paul's Cathedral, Westminster Abbey and Buckingham Palace - it's no wonder Samuel Johnson once said ''when a man is tired of London, he is tired of life.'' You could spend weeks exploring this world famous city and still not see everything. 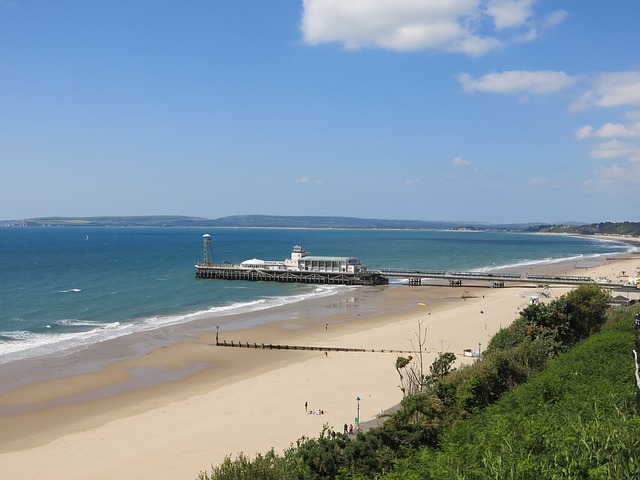 Bournemouth is a city located on the south coast of England has one of the best sandy beaches in the UK and is one of the most popular destinations to visit in summer. The Jurrasic Coast is also spectacular! 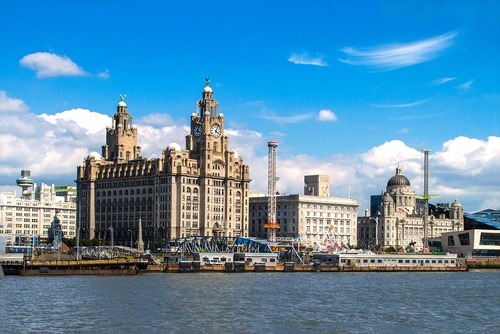 Liverpool is an amazing city to explore where you can learn more about the Beatles, experience the famous nightlife or watch a football game. View our Liverpool budget travel guide. Brighton is a city located on the south coast of the UK, around an hour train ride away from London. There is a beach, entertainment and lots of independent shops. Brighton is one of the coolest cities to visit in the UK and the nightlife and atmosphere is great. 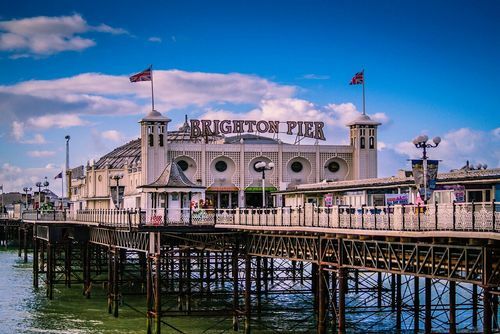 Check out our list of the best places to check out in Brighton if this city appeals to you.